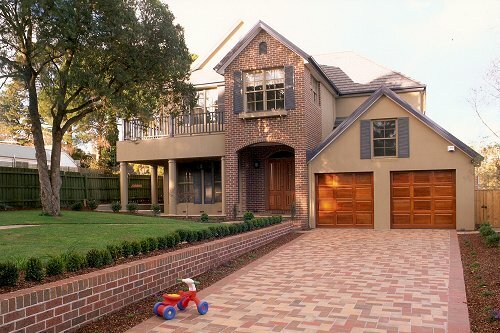 Runner-Up, Best Project Home over $500,000 homes throughout Melbourne for over 25 years. We understand the building industry, and our staff of fully trained and highly-experienced builders know what it takes to build a quality home. So, when you choose Hurtob Homes to build your home, you know you're in good hands. 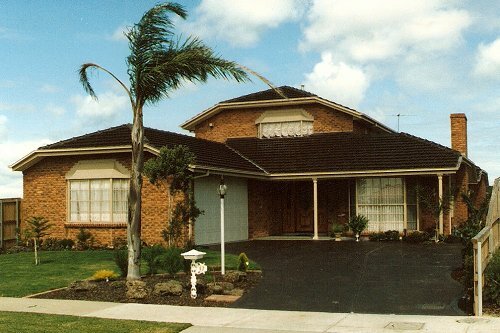 Feel free to see some of the many hundreds of homes we have built during our many years in the industry. Ian and Myrna would be delighted to discuss with you how Hurtob Homes can build your dream home.